All that is found in the cosmos can be found within each individual, and the same principles that apply to the universe apply in the case of the individual being. 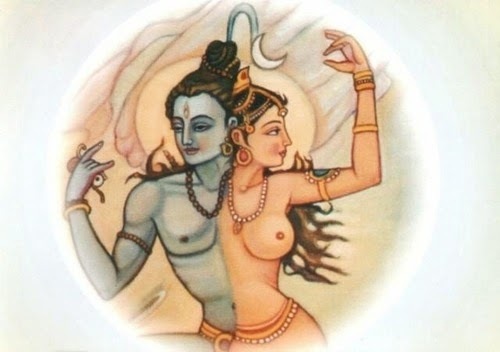 Kundalini Shakti is a sexual energy ; Kundalini Shakti is conceived as a goddess, then, when it rises to the head, it unites itself with the Supreme Being, Lord Shiva. 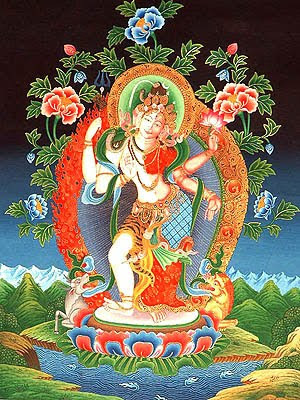 The aspirant becomes engrossed in deep meditation and infinite bliss. This raw energy is the secret tool, which, when awakened, has the power to transform an individual from ordinary to exceptional. "Second-hand knowledge of the self gathered from books or gurus can never emancipate a man until its truth is rightly investigated and applied; only direct realisation will do that. Realise yourself, turning the mind inward."